While everyone knows New York City’s Times Square will be the scene of one big party this New Year’s Eve, police know it’s also a big target for terrorists. City officials said the standard security measures will, of course, be in place, like sand trucks and blocker vehicles. But after two terror attacks in NYC since Halloween, more efforts are being focused on trying to catch and prevent an attack, even though no credible threat has been found. For instance, parking garages will get increased scrutiny. In recent years, the NYPD had been closing some parking garages in the area of Times Square, and this year, they’ll close more in a wider zone. NYPD’s hotel team, which has discussed security ahead of previous New Year’s Eve events, will be on patrol this year. A high ranking police source tells CBN News the NYPD reviewed the recent Las Vegas shooting incident and has decided to position some of its 7,000 officers monitoring Times Square inside every hotel along 7th Avenue on New Year’s Eve. “People should expect to see an increase in security this New Year’s because of an ongoing threat we’ve seen from ISIS,” said former Director of the National Counterterrorism Center Matt Olsen. “Really over the past few years they’ve sought to encourage their followers to carry out low-level attacks where ever they can, particularly targeting people where they gather in crowds,” he explained. A recent joint assessment released by the FBI, NYPD, Department of Homeland Security and the New York Port Authority said they “remain concerned about international terrorists and domestic extremists potentially targeting” the celebration in Times Square where over a million people are expected to gather to ring in 2018. 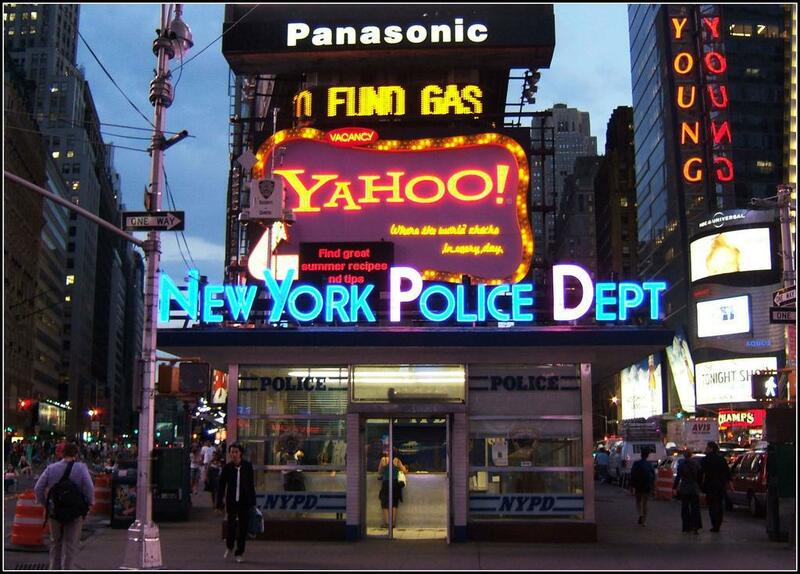 One computer software tool the NYPD will be using is called Video Synopsis. It was developed by Dr. Shmuel Peleg, with the Hebrew University of Jerusalem, School of Computer Science and Engineering. The cutting edge program allows police to monitor real time hours of video in minutes. It can even search for specific items in the video, such as men only wearing the color red. Dr. Peleg says whenever someone plans an evil action they do preparations and scout the area, and that’s when his software will help. “You can take the entire night and instead of watching 10 hours you can watch ten minutes. You can detect these people and check what they are planning,” said Dr. Peleg. He adds the technology was instrumental in identifying and leading the FBI to the Boston Marathon bombers in 2013.